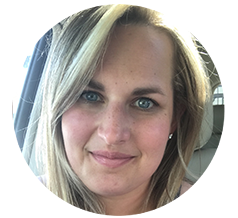 kate blogs: College Football Is Back!! Counting down the hours until kickoff unit the first home game of the season!! 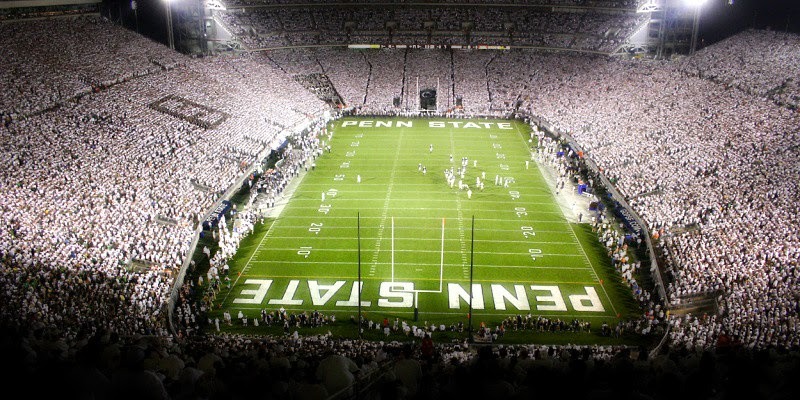 I'll be spending my Saturday tailgating and cheering on our Nittany Lions with 110,000 of my closest friends! !